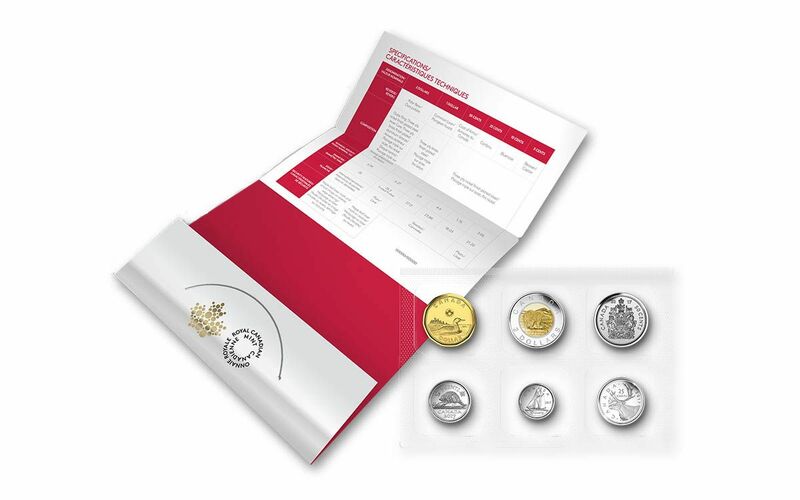 Six Canadian Coin Standards, All in One Classic Set! 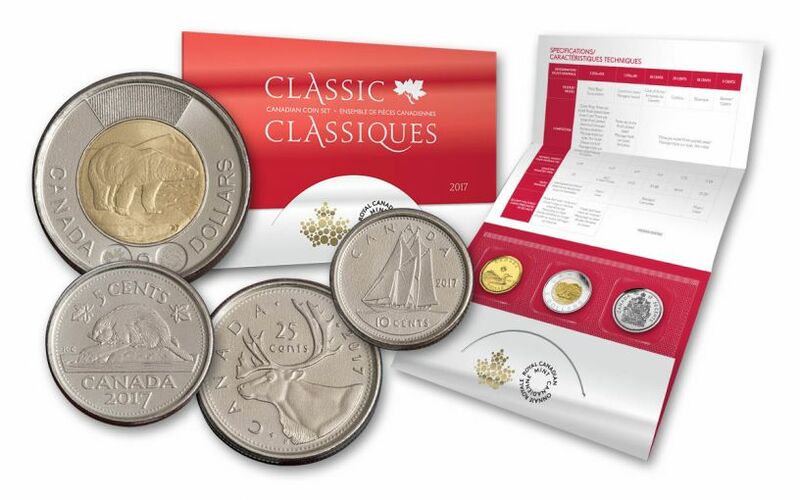 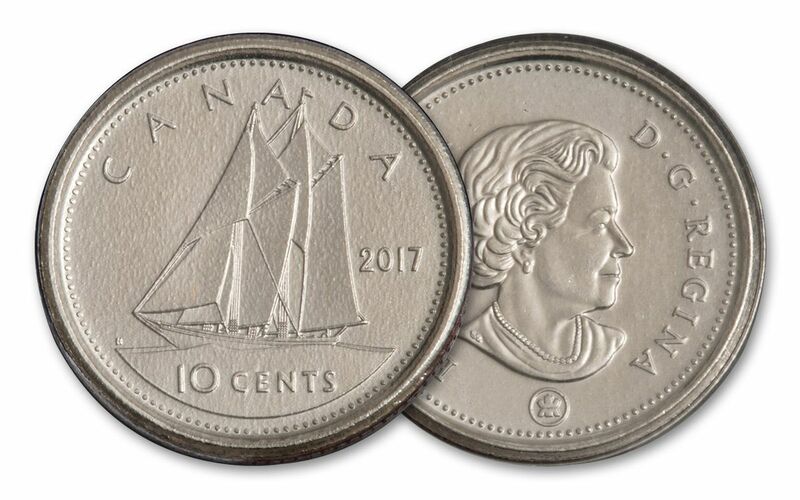 Continue your celebration of Canada's 150th anniversary with this great set of classic Canadian coins. 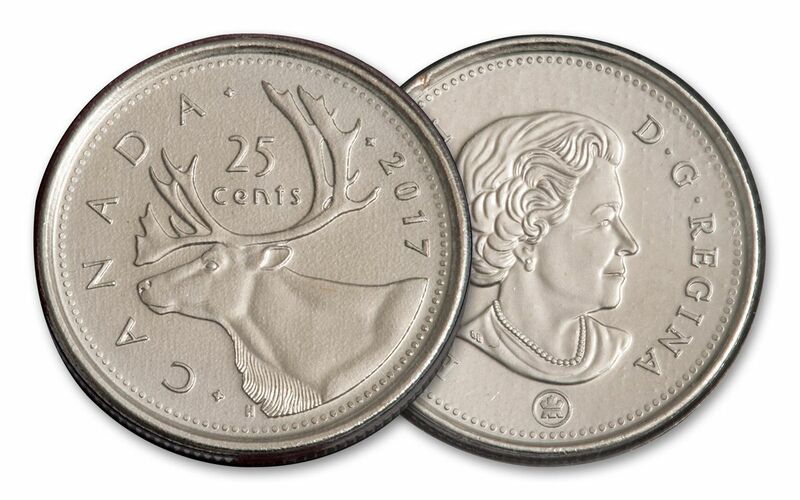 All six denominations -- the five cent, ten cent, twenty-five cent, fifty cent, dollar and two-dollar -- are presented here in wonderful uncirculated condition. 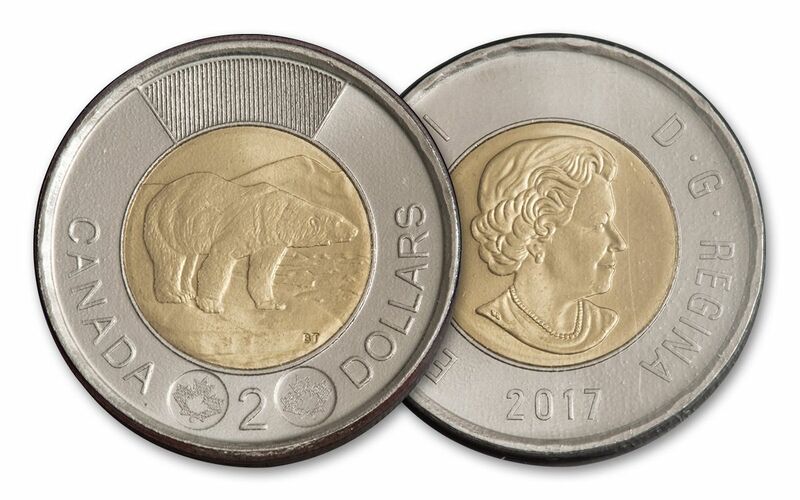 The Royal Canadian Mint will not be placing these sets into circulation, and only 75,000 will ever be made available to collectors. 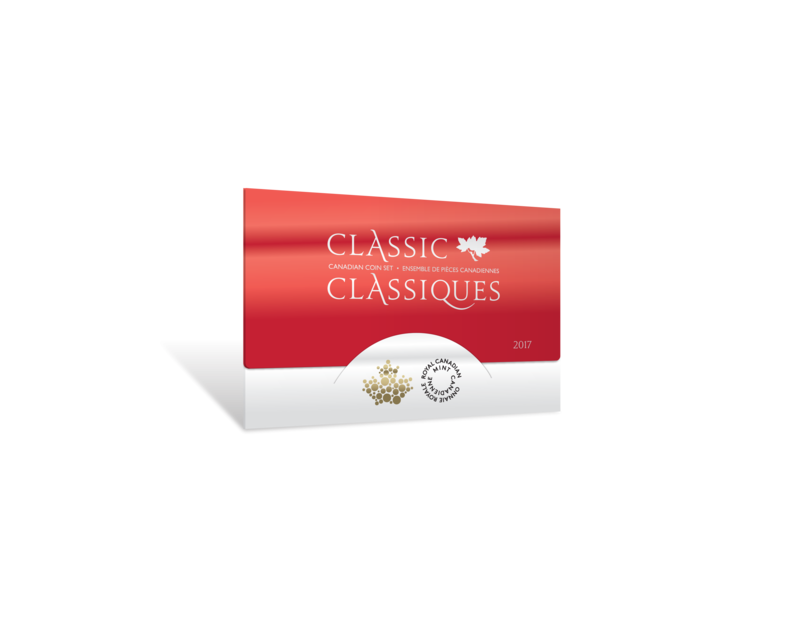 Don't miss out on this special anniversary year -- secure your 2017 Classic Canadian Coin Set today!